It feels disingenuous to suggest the UK games industry was in the doldrums. After all, this is an industry that only keeps getting bigger. Its development scene is responsible for Grand Theft Auto V, the LEGO games, Batman Arkham Knight, Sea of Thieves, Sniper Elite, Total War, LittleBigPlanet, F1, Monument Valley, Hellblade, Forza Horizon, Overcooked, Runescape, Planet Coaster, Worms... award-winning, multi-million selling global hits. And UK gamers spent more than £5 billion on games and gaming hardware last year. Sony, Xbox, Sega, Warner Bros, Take-Two, EA, Ubisoft... are all major games companies that invest heavily in the UK. And this investment has been boosted by UK tax breaks for games studios, counteracting similar incentives offered by Canada and other markets. However, when it comes to its global influence on the games business, the UK scene has been diminished for some time. Many of its biggest studios have foreign owners, while UK games publishers have traditionally struggled to attract significant investment. That situation seems to have turned a corner in recent months, with Sumo, Team17 and Codemasters going public. Discounting the retailer GAME for a moment, the only other British companies found on the London Stock Exchange are Frontier Developments and services company Keywords, both of which floated back in 2013. "One of the problems in the UK that caused a lot of damage, was there were a lot of unsuccessful IPOs in the 1990s. If you look at Eidos, Argonaut... the City still remembers it"
"One of the problems in the UK that caused a lot of damage, was there were a lot of unsuccessful IPOs in the 1990s," recalls Frontier boss David Braben. "If you look at Eidos, Argonaut... the City still remembers it. It's astonishing. And it has taken a while to get beyond that." 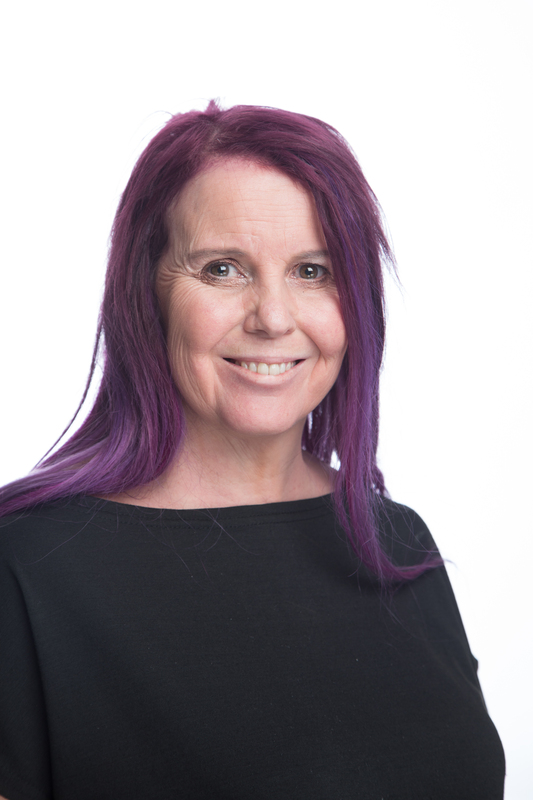 Team17 leader Debbie Bestwick noticed a similar trend when she began speaking to investors ahead of her IPO. "I don't think I truly appreciated the reputational damage to the industry in that era," she says. "Certain names get brought up... nobody talks about them these days, but in the City they still remember." The 1990s was a complicated era for the UK games industry. Countless companies found themselves acquired and eventually closed, while the market was littered with high profile public failures. "Eidos, Empire, Argonaut, Rage... and at the same time you had companies like Infogrames acquiring a string of businesses," Bestwick adds. "Just look at the consolidation that happened in this country. The UK was a hotbed of game publishing, and in the 1990s you had Codemasters, Ocean, US Gold, Gremlin, Psygnosis... and then later on you had the Core Designs, the Team17s and folk like that. But the reality was Infogrames bought most of those companies. We only really had Eidos, which was that £1bn market cap publisher. And that was primarily based on one IP [Tomb Raider], although they had other smaller good IPs, too." But they, and others, made mistakes. Investors got stung and those investors understandably remember it. Now it seems that the UK games business has been given another chance. 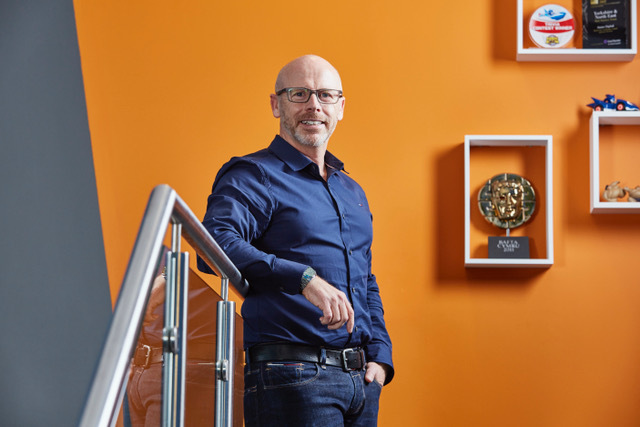 "The British games industry is in rude health and globally the video games market is growing at an unprecedented rate," says Carl Cavers, CEO of Sumo Group. "The City is discerning and looks carefully at business models and the quality of the companies. We focus on what we can control and want to make sure we continue to under-promise and over-deliver. 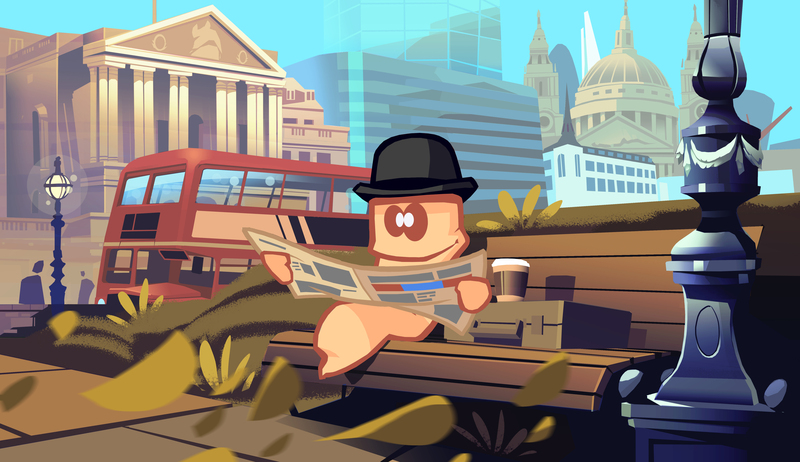 The UK games industry has always been an important part of the global sector, and we hope we're helping to demonstrate the quality of the UK's potential to play a leading role in the sector going forward." "We need to shout louder as an industry, we're not really telling enough of our success stories in the City"
Braben continues: "I think it's one of the things that Frontier has done for the industry is show that you can be very successful as a games company. If you look at games companies in the US, they've been massively successful over the same period. It's just we had a few examples of companies that didn't necessarily perform very well - without casting aspersions. I just hope that we can consistently go forward, and that other companies take it very seriously. We have to plan and do well. There is a huge responsibility." The success of Frontier (and Keywords, too) will certainly have helped those conversations with the City. The more public games companies that are successful, the more it becomes about them, and not the mistakes of the past. "We're delighted to see Codemasters and Team17 successfully IPO," Cavers continues. "We all benefit from the quoted population increasing and the variety of different business models within this group. When we did the IPO we had only two quoted peers. Now we have four and we hope others will join our community. Analyst and investor interest will only grow as the investment opportunities increase." David Braben talked of responsibility in his previous comment, and he wasn't just talking about Frontier's investors, partners and staff, but there's a responsibility for the entire UK sector. Another string of big failures could set the industry back decades. "David is right. We do have a responsibility to succeed where others had stumbled, because if we don't, it will have potentially negative implications for the next generation of companies," Bestwick admits. "We've been working closely with UKIE to make sure we're giving the same message about the composition of the games industry in the UK... turnover, economic contribution, total workforce, businesses and more.... We want to make sure we're giving a consistent message. We are helping re-educate the city on our industry today. "When we did the IPO we had only two quoted peers. Now we have four and we hope others will join our community"
"We need to shout louder as an industry. We're not really telling enough of our success stories in the City. In addition to the success stories of Frontier and Keywords, now it's Team17's, Codies' and Sumo's stories, too. But that is all they hear when it comes to the UK Industry. We can as an industry get better at this. "We have a responsibility, all of us, to pave the way forward for the next generation"
Perhaps the key difference this time, compared with the past, is that these are experienced companies. Frontier jokingly referred to itself as a "30-year overnight success story" in our interview. Team17 is 28 years old. Codemasters is 32. Even Sumo, a business born out of Gremlin, is celebrating its 15th year in business. Debbie Bestwick, Carl Cavers, Andrew Day and David Braben have long since proven themselves. They've all made mistakes - tonnes of them (and the war stories they could tell you) - but they survived, learnt from them and emerged stronger as a result. More mistakes will be made, and there will be more failure - this is the games industry, after all - but the hope is that the success will outweigh it and the City will be repaid for its renewed faith. "It's not just in the UK where companies are under the spotlight," Bestwick concludes. "In Sweden, Fred [Wester] has done an amazing job at Paradox. Lars [Wingefors] is doing a great job at THQ Nordic. "For all of these businesses it's about looking forward, staying focused and staying strong. Many will become the poster children of this generation. There will be more IPOs this year, I'm sure."